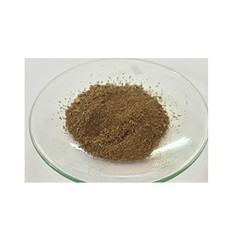 We are internationally recognized manufacturer, wholesale supplier and exporter of a wide range of inorganic compounds such as potassium metavanadate, ammonium meta vanadate, ammonium para tungstate etc. Impeccably manufactured to perfection, our inorganic compounds are widely used in diverse industries all over the world. They are offered by us at industry leading prices. We are offering Copper Acetate to our clients. 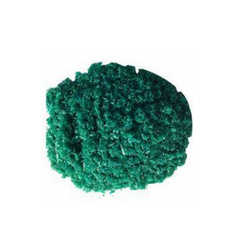 Pesticide; catalyst; fungicide; pigments; mfg. of Paris green. Insecticide; wood preservative; as a pigment, particularly for ships and submarines. We are offering Copper Oxy Chloride to our clients. Control of late blight of potatoes and other vegetables. Leaf spot diseases of beet, celery, parsley, olives, currants and goose berries. 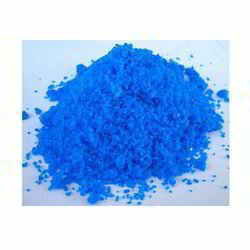 We have a long experience in the manufacture and supply of high-quality Copper Sulphate. Copper Sulphate is widely used in purification of gases, in precipitation of alkaloids, in colouring glass, as a source of copper compounds. 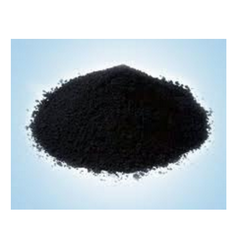 We are offering Cupric Oxide to our clients. As pigment in glass, ceramics, enamels, Porcelain glazes, artificial gems, in Mfg of Rayon , Gulvanic electrodes. We are offering Cuprous Cyanide to our clients. In Electroplating Cu or Fe, as an insecticide, Fungicide, as anti fouling agent in marine paints, as a polymerization catalyst. We have created a niche in manufacturing Cupric Chloride - Anhydrous. We offer Cupric Chloride Anhydrous-CuCl2 and Cupric Chloride Dihydrate CuCl2-2H2O. 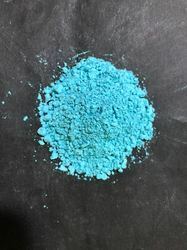 The appearance of the product is Blue to Bluish Green Crystals/Crystalline Powder. Hydroscopic in nature. 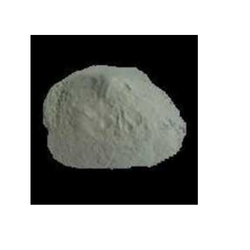 We are engaged in offering wide gamut of Cuprous Chloride Chemicals since 1960. We are committed to the product assuring timely & prompt delivery. 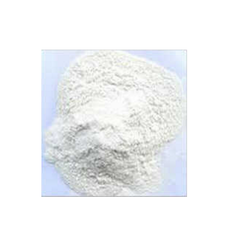 CuCl2 Anhydrous & hydrates generally used in a catalyst for chemical synthesis, a stabilizer for nylon, Dyes, pigments, Cement Paints, Chilling Plants etc. 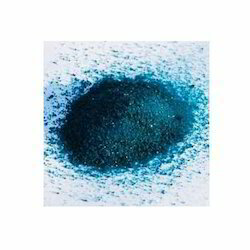 APPLICATION: Isomerization and cracking catalyst, mordant in dyeing and printing fabrics, sympathetic ink, disinfectant, pyrotechnics, wood preservation, fungicides, metallurgy, preservation of pulpwood, deodorizing and desulfurizing petroleum distillates, photography, water purification, feed additive, electroplating baths, pigment for glass and ceramics, acrylonitrile manufacturing. We are offering Copper Carbonate (Pharma) to our clients. Pigments, pyrotechnics, insecticides, copper salts, colouring brass black, feed additives, the antidote for phosphorous poisoning, fungicides. We are engaged in processing and supplying Copper Nitrate. The range is the chemical compound with the formula Cu(NO3)2. 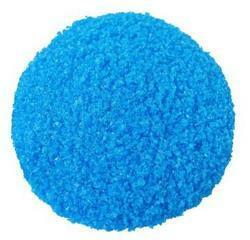 It is a blue crystalline powder, it is widely used in textile, pest control, and many other industries. We process this product using finest quality ingredients, procured from reliable vendors of the market. 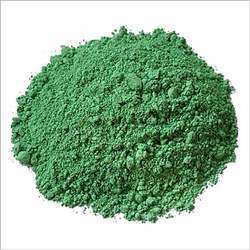 The hydrated form of copper nitrate, which is also blue in color, finds its application in school laboratories, ceramics, agriculture products etc. Sympathetic inks, cobalt pigments, catalysts, additive to soils & animal feeds, vitamin preparations, hair dyes, porcelain decoration. We are offering Cupric Chlorides - Dihydrate to our clients. We are offering Copper Carbonate (Tech) to our clients. Application Pigments, Pyrotechnics, Insecticides, Copper Salts, Colouring Brass Black, Feed Additives, Antidote for Phosphorous Poisoning, Fungicides.